Thousand Oaks and Simi Valley. 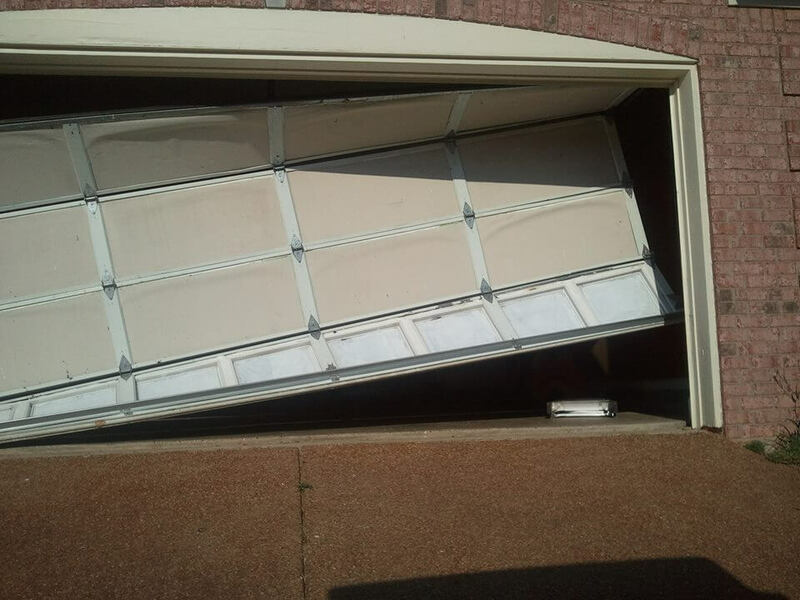 The Garage Door Doc offers 24-hour residential garage doors, commercial garage door and gate repair services. Hourly rates may apply along with our 24- hour service. Garage Door Doctor employees are highly trained, experienced and certified personnel who are equipped to satisfy your garage door needs. We pride ourselves in our commitment to delivering the best service for complete client satisfaction. We carry a full line of parts from most major brands. 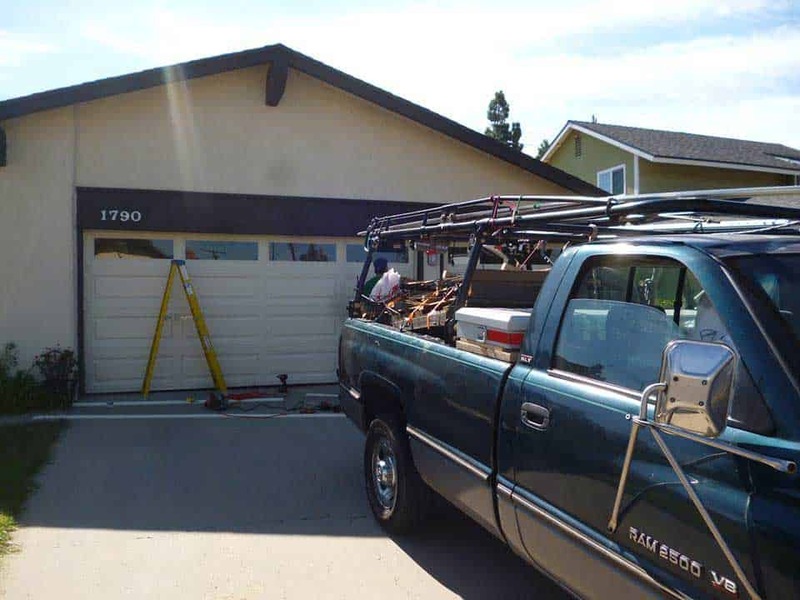 The Garage Door Doctor is your one-stop-shop for all your garage doors repair and installation services in Ventura. We have in stock a wide range of attractive garage doors, motors and parts. We keep a large inventory located here in Ventura country. 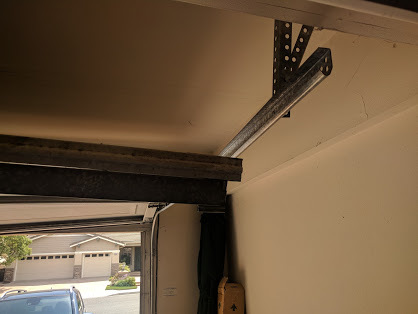 All our employees are highly trained, competent and certified professionals committed to delivering quality Garage door service for complete customer satisfaction. We manage a progressive company that takes pride in providing quality workforce along with true customer service. 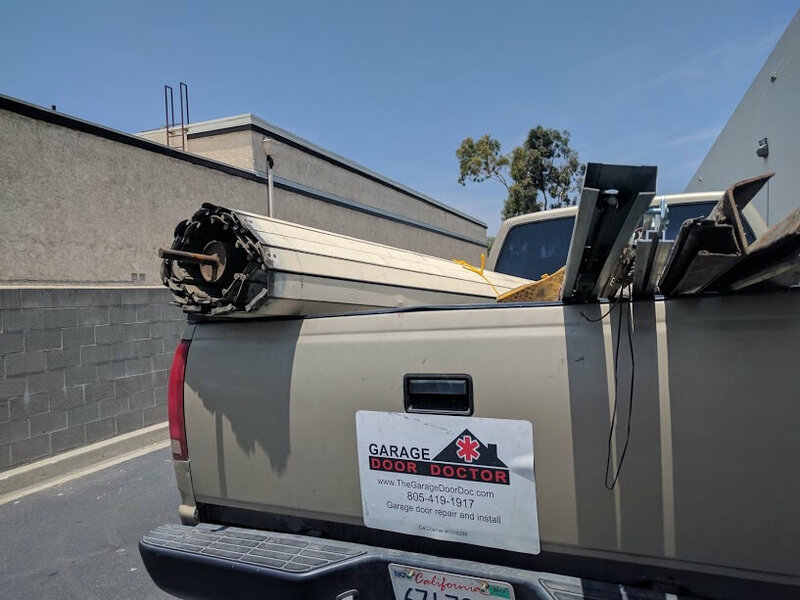 Using our unique strategy, we worked to distinguish ourselves in approaching our neighbors with unbeatable garage door repairs and installation in Ventura county. The Garage Door Doctor is your one-stop-shop for all your garage doors repair and Installation services.